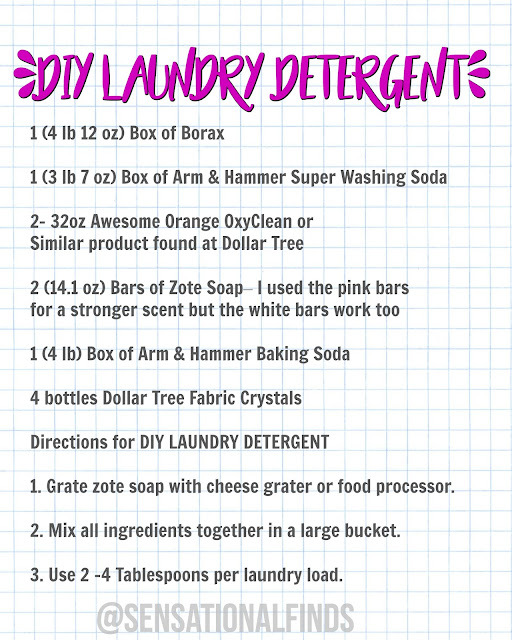 Sensational Finds: DIY DOLLAR TREE LAUNDRY DETERGENT + MY LAUNRY ROUTINE! DIY DOLLAR TREE LAUNDRY DETERGENT + MY LAUNRY ROUTINE! Hey friends! In today's video I share I made my own laundry detergent, using a few of the Dollar Tree products to make it cheaper and smell even better. We substituted the Purex Crystals for the fabric crystals we've found at the dollar store. This pin has been going around for years, but I finally found a recipe that will leave your clothes smelling amazing and clean! 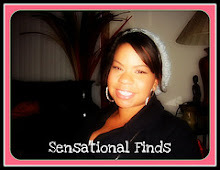 All of these items can be purchased at Walmart or Dollar Tree. It will cost under $20 including the glass container, cheese grater and bucket! Yes that means $20 for over 1 years worth of laundry soap! 1. Grate zote soap with cheese grater or food processor. 3. Use 2 -4 Tablespoons per laundry load. Talk about easy! This is a simple Dollar Store DIY that anyone can do and it's useful. Keep it for yourself or gift it to a friend, there's a lot to go around. 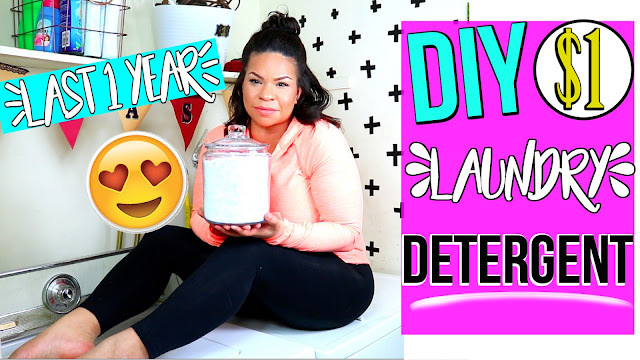 Watch the full video on Youtube and leave me comment sharing your favorite laundry detergent!